Growing vegetables at home doesn’t have to be complicated. 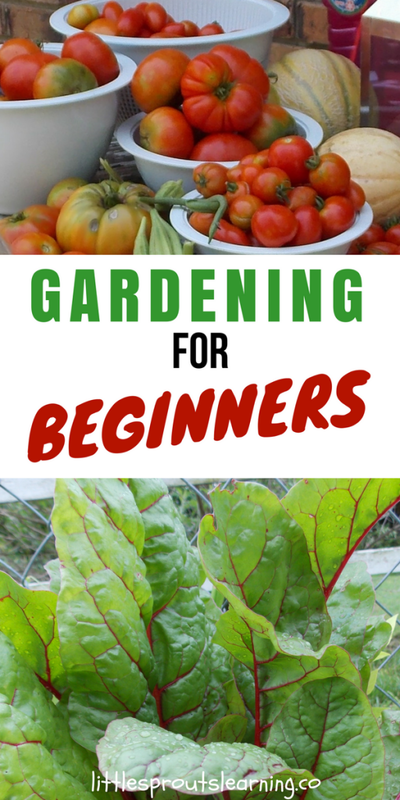 Gardening for beginners can be simple and fun. Home gardening is a great hobby that will give you plenty of fresh air and sunshine. Gardening is also great exercise. The best part of growing your own food is knowing where that food comes from. There are a few things you need to get started in the garden. The first important thing is where are you going to grow. In the ground or in raised beds or containers? Is there enough sun in your yard? Vegetables need at least 6-8 hours of direct sun a day to produce well. After your location is chosen and you decide if you want to plant in the ground or above ground, you need to focus on soil. The soil in the ground can be amended by adding compost and other materials and mixing it in your existing soil. Raised beds and containers can be filled with a mixture of 1/3 peat, 1/3 pine bark mulch and 1/3 compost. Mix it together well and fill your containers. Information on how to build raised beds, build a trellis for your plants, and basic gardening information you need is available here in these beginning gardening videos. Click here for more information. 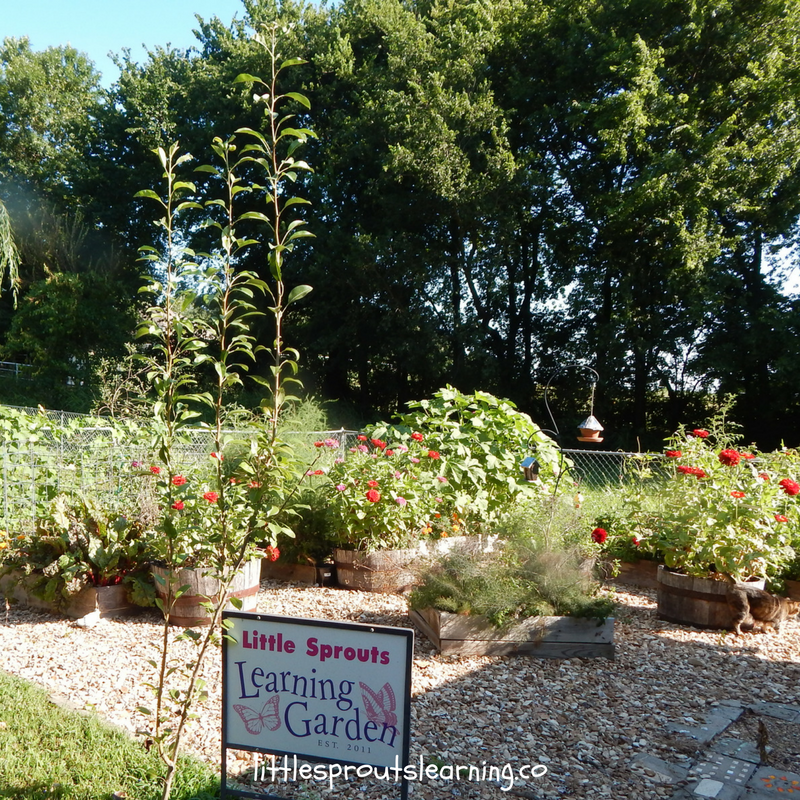 You can even download a tour of what types of beds we have in our preschool gardens for free. Every year you garden, your soil will get better as you work to amend it and take care of it. Once your garden soil is taken care of, beginning gardeners need to make sure water is convenient to get to and use. If your water source is a hassle, you will eventually not be watering as well as you should be. Gardening for beginners is exciting at first, but then when it gets so hot and the garden is so dry, sometimes we fall off the wagon. Run a hose from your water source to your garden and set up a convenient way to water. You can install drip irrigation that can be turned off with a twist of the nozzle or even put on a timer. You can also install sprinklers the same way. I suggest you don’t plan to water totally by hand because you may end up giving up maintaining the garden if there is not a simple system in place. Giving up watering in the heat of summer is the biggest reason for failure I see in gardening for beginners. Once you have a location, soil and water set up, the rest is simpler. You need to decide what you’d like to eat from the garden. 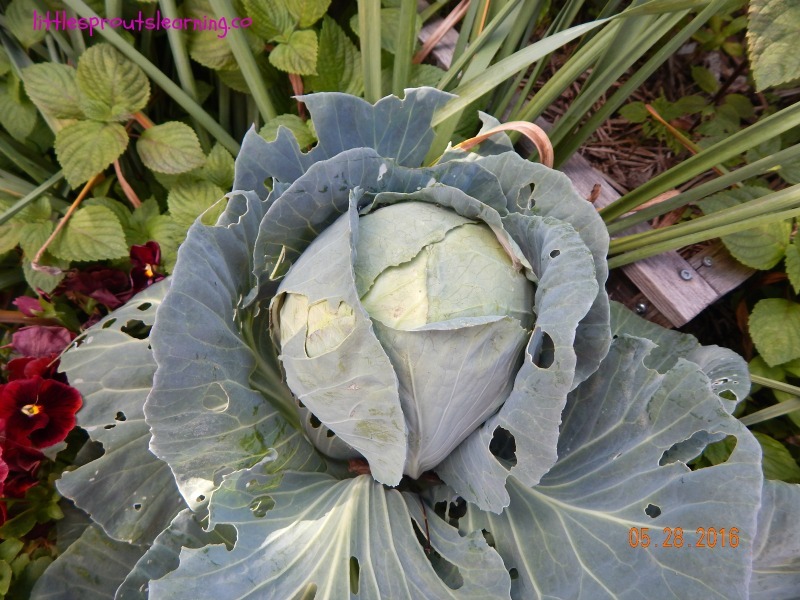 I think it’s so funny to see people growing things they don’t like. 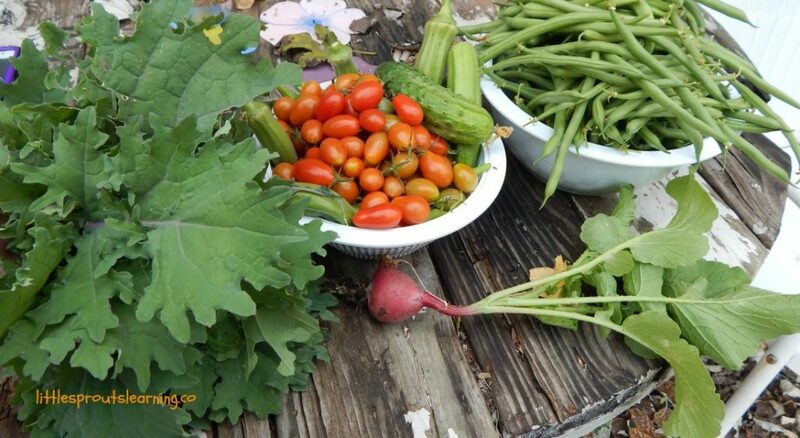 If you are gardening, you should be doing it so you can eat well. Click here to see how you can find your planting times for your area. Decide what you want to grow and how big your garden will be. You may not be able to grow all of the things you want. Don’t get too excited and start too big. Start small and work your way to growing more. It will help you to learn the basics in a small space like and 4 x 8 plot and build on your experience and knowledge before you expand. Potatoes-grow from seed potatoes that you cut, cure and plant. Asparagus-grow from crowns you buy. Onions-grow from sets, or small dried onion plants. Click here to see more about growing onions. Sweet potatoes-grow from slips you buy. You will probably find a lot more success if you start with plants from the store than trying to start these seeds on your own. 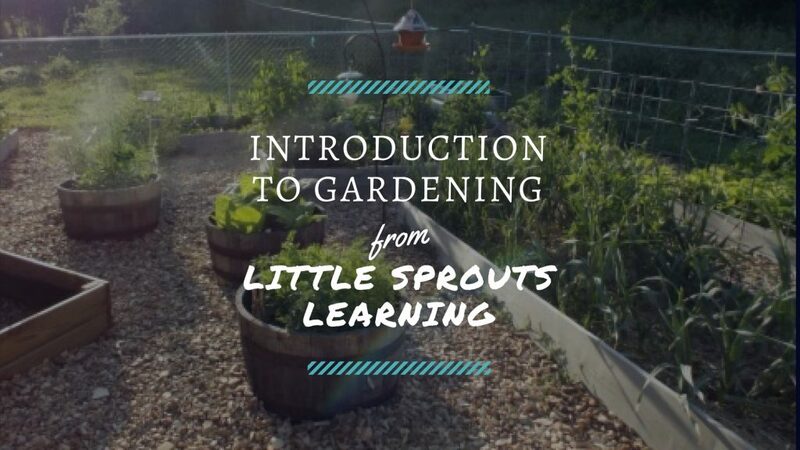 Gardening for beginners doesn’t have to be complicated. Check out the videos for a great tutorial on how to get started. Click here to see what is available. Once you have your garden set up, filled with soil, ready to water and planted with seeds and plants, you just have to keep the weeds at bay, pests under control and water it well. Should you use compost or fertilizer? Check to see to see which is best. I’m so excited you are thinking of planning a new gardening adventure for yourself. I love it so much and I hope you do too! Happy gardening. Excellent post Christina, Sharing it on Pinterest.